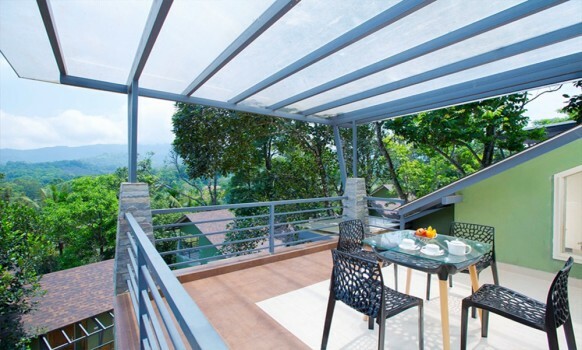 An ideal staycation for the ones that love getting in touch with nature and the ones that seek an adventure. 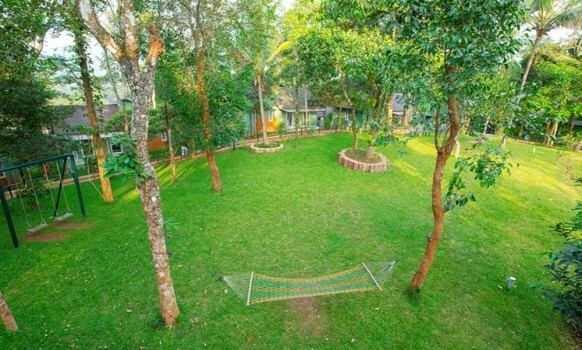 Located just metres away from the Sugandhagirii forest, there is always something for everyone to do. 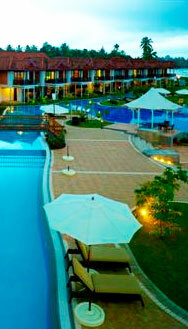 This resort is a part of the Stride Group of Hotels. 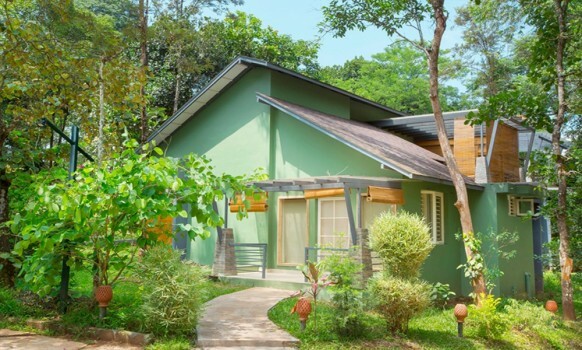 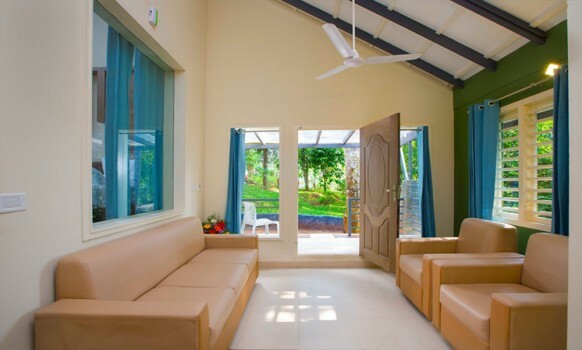 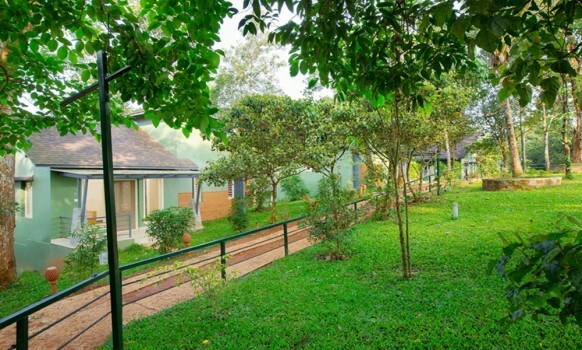 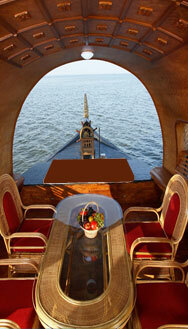 Adithya Nature Resort provides a 360 fun filled stay for you to relax and unwind. 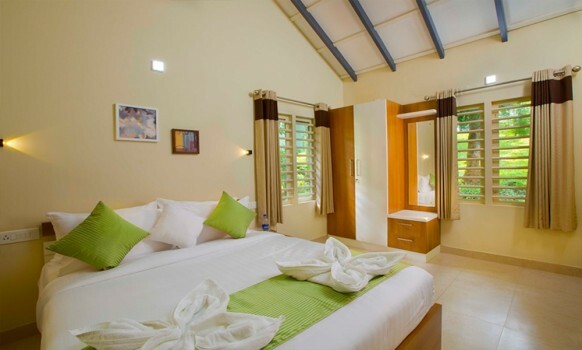 With over 55 cottages, under 4 categories to choose from, the resort is a perfect holiday companion to choose in Vythiri, Wayanad. 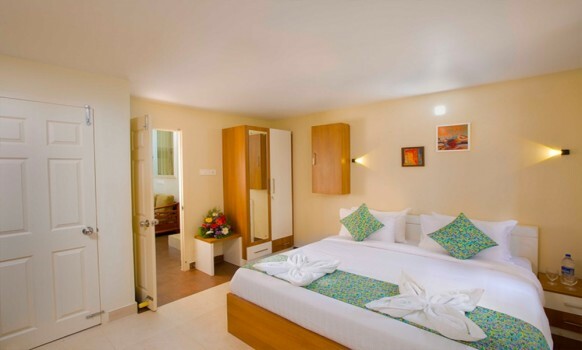 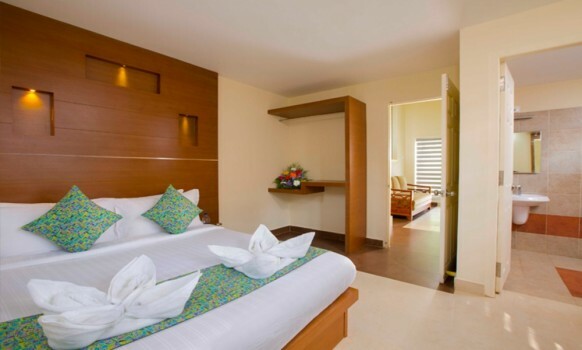 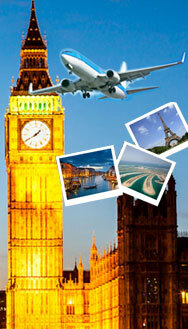 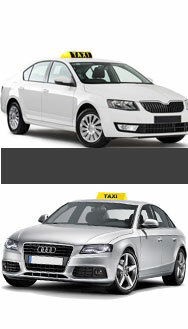 The resort also offers many facilities to ensure a very comfortable stay. 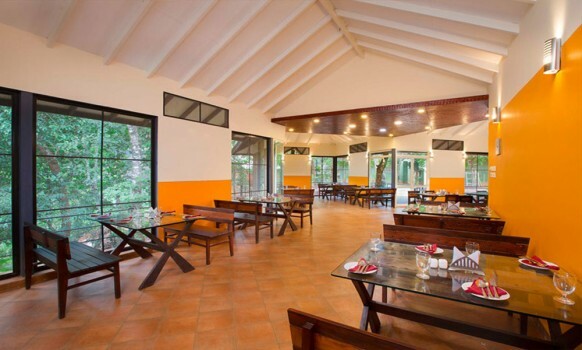 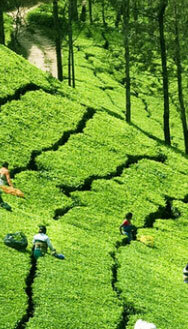 The facilities include restaurant, spa, swimming pool, gym, outdoor games, trekking, jungle safari, kids play area etc.